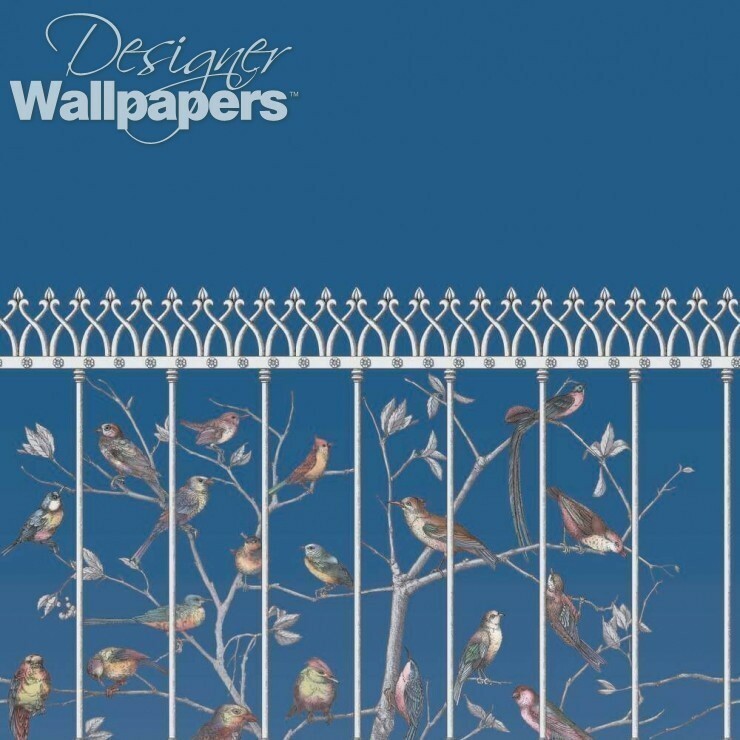 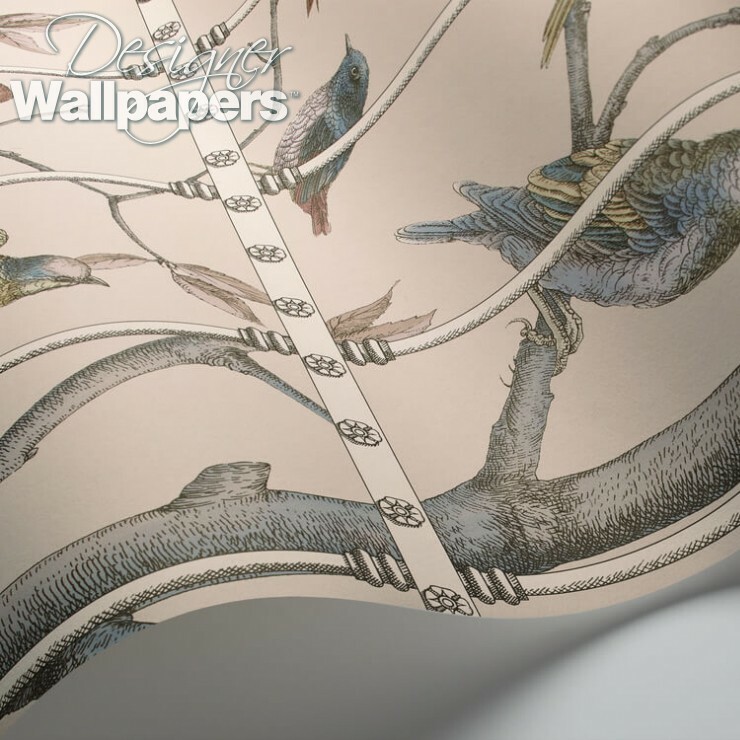 Originally created as a decorative folding screen, Uccelli was first devised as a wallpaper for a luxury hotel on the Argentario Peninsula in Tuscany. 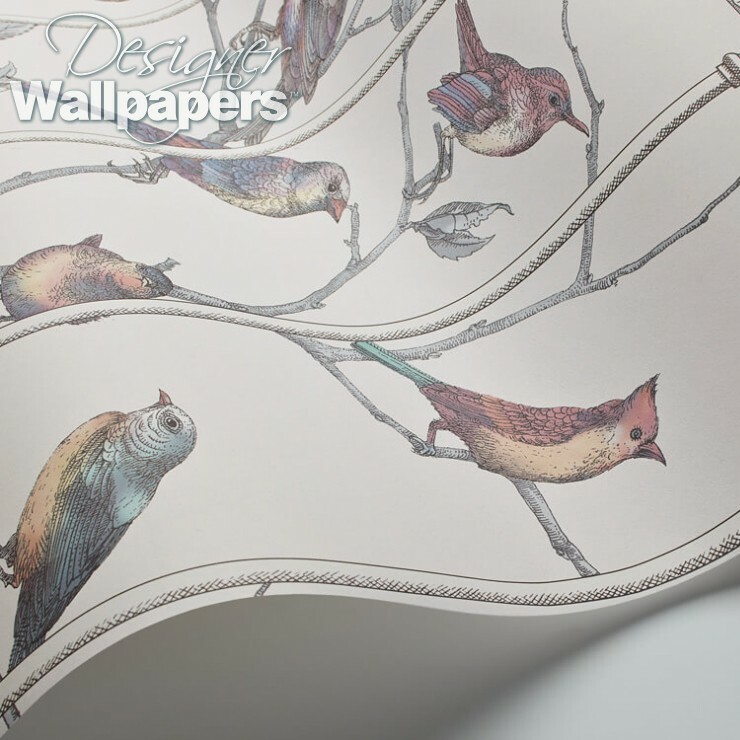 Due to popular demand it has been reproduced in a choice of two colourways. 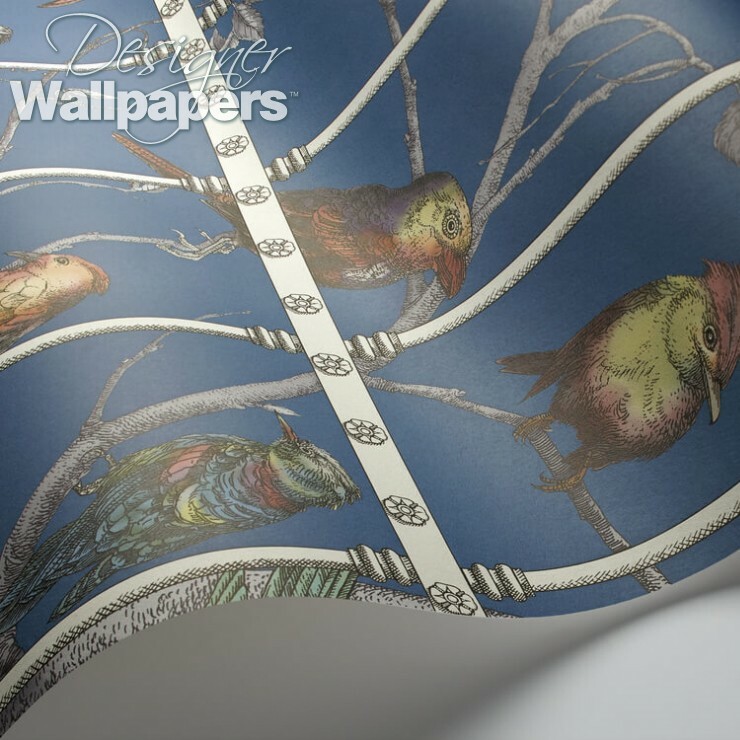 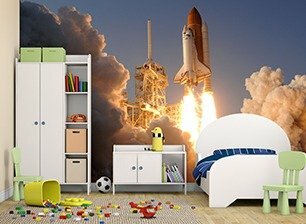 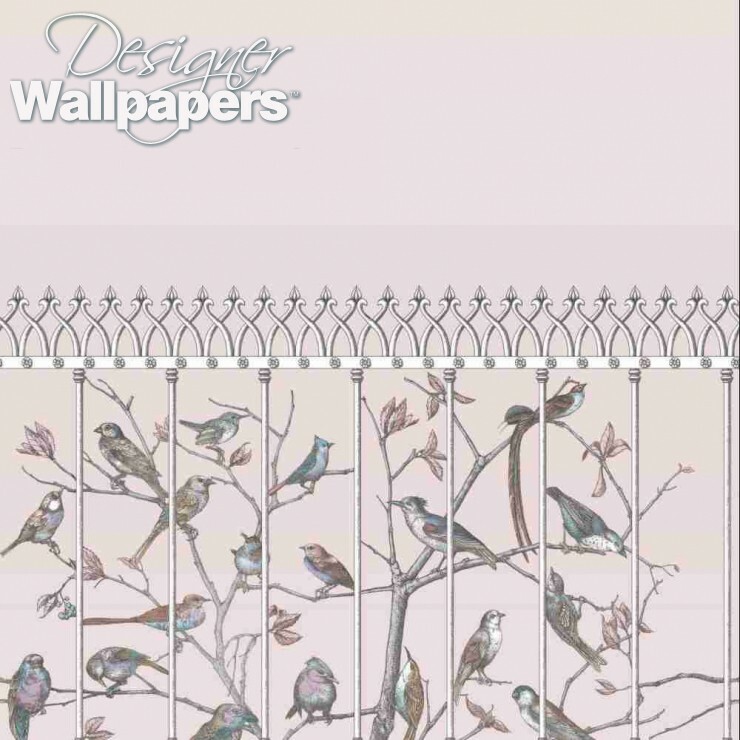 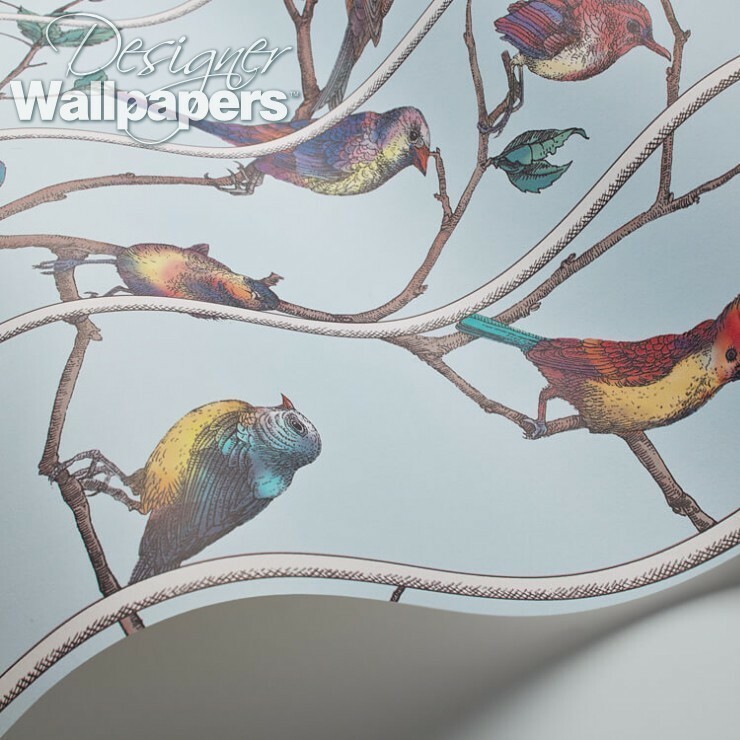 Please note, this wallpaper is sold as a complete, repeatable wallart, comprising one roll of 52cm x 280cm. 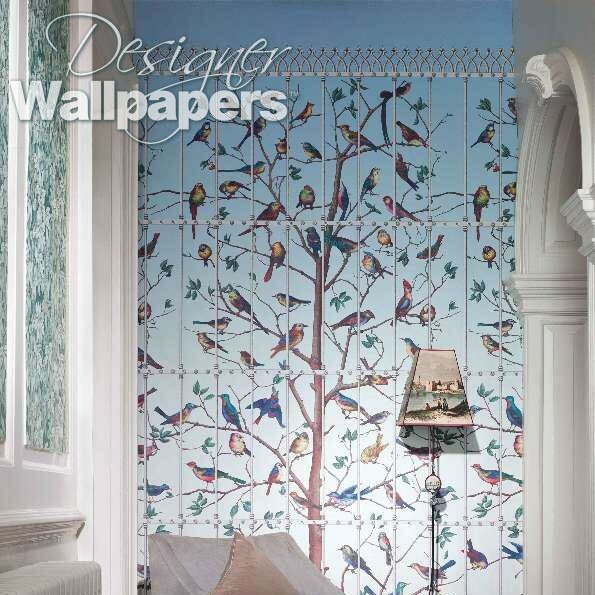 The total size of this panel is 1.04 metres wide by 2.8 metres high.